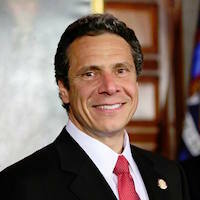 New York - Governor Andrew M. Cuomo recently announced a series of new aggressive initiatives to combat the Zika virus in New York State. 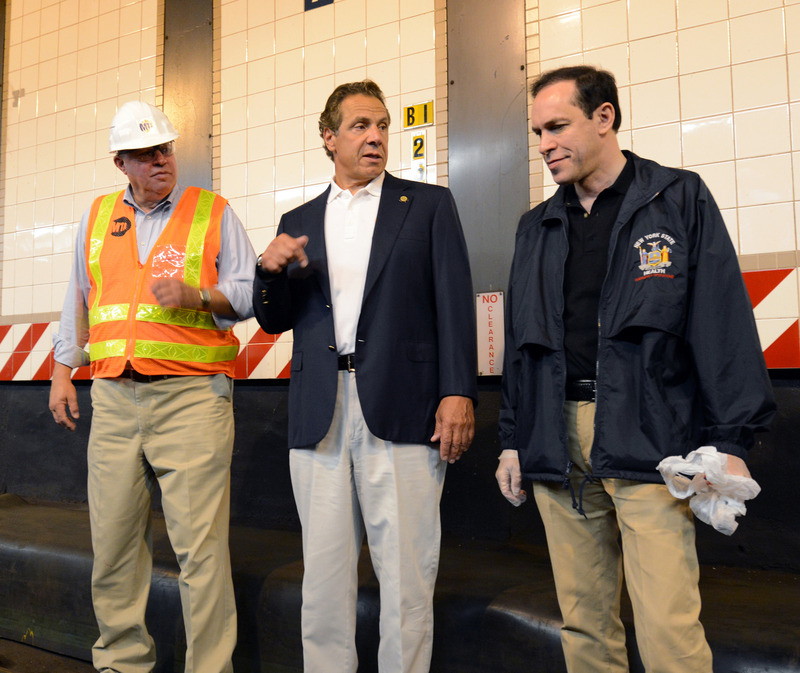 At the Governor’s direction, the state Department of Health, in partnership with the MTA, is deploying larvicide tablets to standing water within the subway system to decrease the prevalence of potential breeding grounds for the albopictus mosquito. In addition, the Department of Health will coordinate with all state agencies, including the State Office of Parks, Recreation and Historic Preservation and the Department of Environmental Conservation, to ensure all measures possible are being taken to proactively address the situation. The state is also redoubling its efforts to protect New Yorkers from the virus – ramping up distribution of larvicide tablets to homeowners and providing more Zika protection kits to pregnant women at health and family planning centers and WIC programs across the state. The new initiatives build on the Governor’s previously announced comprehensive six-step plan to combat the Zika virus, including the launch of a statewide public awareness campaign, establishing a new rapid response team and requiring that county health departments submit Zika action plans to the state. New York City and the 57 other counties in New York have all received approval from the Department of Health on local Zika action plans. Additionally, more than 267 traps are monitored throughout New York State and 110,000 mosquitoes have been tested this year – all showing negative results for the virus. As mosquitoes lay eggs in or near water, and their offspring “grow up” in water before emerging as adults that fly and bite, stagnant water serves as potential breeding ground for mosquitoes capable of transmitting the Zika virus. The state is taking aggressive action to apply larvicide tablets to standing water and reduce the risk of potential transmission of the virus. As part of the new effort, the state Department of Health, in partnership with the MTA, will target 36 priority locations to eliminate sources of standing water. The primary focus will be to increase drainage within the stations, while also deploying larvicide tablets as needed. Working with the MTA, the Department of Health will also put place new traps to monitor the mosquito population and ensure rigorous testing and reporting of the presence of the albopictus mosquito across the system. Additionally, the State Office of Parks, Recreation and Historic Preservation will continue to coordinate with both the Department of Health and Department of Environmental Conservation to aggressively identify and eliminate potential mosquito breeding grounds in parks and recreational areas across the state. The Zika virus is transmitted primarily by the Aedes aegypti mosquito in South and Central America. The virus can also be sexually transmitted. Although Aedes aegypti mosquitoes are not present in New York, a related species named Aedes albopictus is active in the downstate region. Scientists have not yet determined if Aedes albopictus – the type in New York – transmits Zika. There are 70 different species of mosquito in New York State and Aedes albopictus make up just three to five percent of the total population. The greatest danger facing those who contract Zika is a birth defect known as microcephaly. To date, one infant has been born with microcephaly in New York. This disease occurs in babies of mothers who are infected with the Zika virus while pregnant. Zika may also cause a rare disorder called Guillain Barré Syndrome, which can cause temporary paralysis. The World Health Organization declared Zika a public health emergency of international concern in February. The CDC issued travel advisory on Monday reminding pregnant women to avoid travel to areas with active Zika virus transmission. This now includes the Wynwood section of Miami, Florida, where the number of confirmed cases of local Zika transmission recently rose to 14. There have been no cases of local transmission in New York. To date, there have been 537 confirmed cases of Zika statewide – 532 of which were travel-related and five of which were sexually transmitted. Out of the 537 confirmed cases, 414 have been found in New York City. 1. Eliminate Zika at its Source. To eliminate mosquito breeding sites, the state has 100,000 larvicide tablets ready for distribution across the state. More than 16,000 tablets have already been distributed to municipalities and residents. Residents can request a free two-pack of larvicide by calling 1-888-364-4723. One larvicide tablet lasts one month. 2. Aggressively Monitor the Aedes Mosquito with Special Trapping and Testing. The state is also monitoring the mosquito population by deploying special mosquito traps to collect and test mosquitoes across the region to identify and respond to potential Zika transmission. The state has deployed 250 traps in New York City, across Long Island and the lower Hudson valley since March. 3. Provide Free Zika Protection Kits to Pregnant Women. Additionally, the state is increasing the distribution of free Zika protection kits to pregnant women at pre-natal centers, family planning centers and WIC programs in the target region. The Zika protection kits contain educational materials, insect repellent, condoms and larvicide tablets to treat standing water. 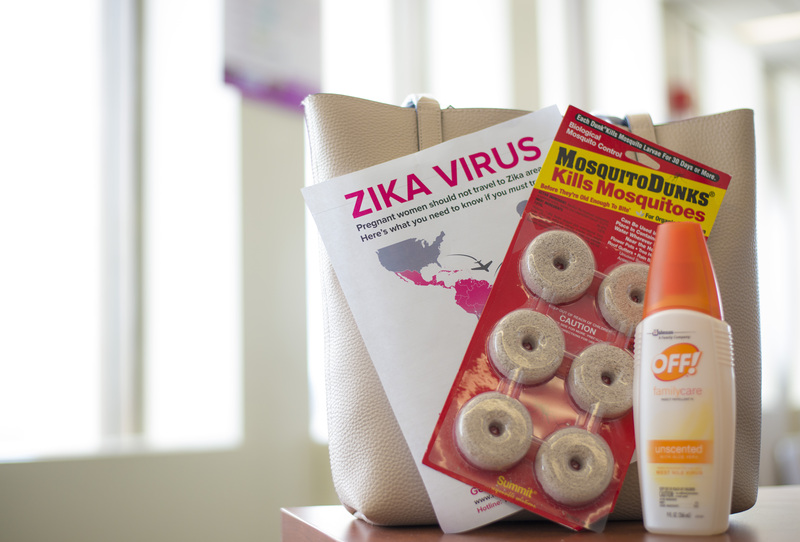 A photo of a Zika protection kit is available here. 4. Deploy Rapid Response Teams Wherever Local Transmission is Confirmed. The state will deploy rapid response teams wherever a case of Zika transmission by an Aedes mosquito is confirmed. To date, there have been no cases of confirmed transmission by an Aedes mosquito. The rapid response team will be composed of officials from the State Department of Health and the Department of Homeland Security and Emergency Services Office of Emergency Management to inspect surrounding areas, perform additional treatment and develop a local action plan. 5. Issue Emergency Regulations Requiring Local Zika Control Plans Upon Zika Confirmation. The Commissioner of DOH issued emergency regulations requiring all local health departments to submit Zika action plans with updated protocols for trapping, testing and control. The state Department of Health has approved plans in all 58 counties in New York State. 6. Launch Statewide Public Awareness Campaign. The state has launched an aggressive public awareness campaign targeting New Yorkers across the state, as well as international travelers from Zika-affected areas. TV and radio PSAs began running throughout the downstate area beginning May 8 and will to run throughout mosquito season. In addition, digital media has launched with banner ads on websites frequently visited by people traveling to affected regions, as well as bus, subway and billboard ads. The campaign also includes a Zika Information Helpline (1-888-364-4723), multi-lingual posters, brochures, fact sheets and a website dedicated to the Zika Virus.